01. 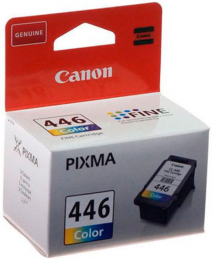 Canon CL-446 (8285B001) 552 грн. 02. 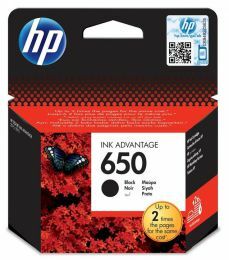 HP 650 Black Ink Cartridge CZ101AE 436 грн. 03. CANON C-EXV33 1 305 грн. 04. 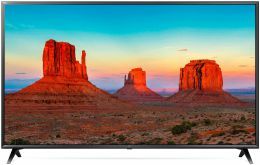 PANASONIC KX-FAT400A7 2 299 грн. 05. 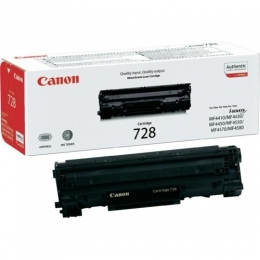 Canon crg728 2 047 грн. 06. 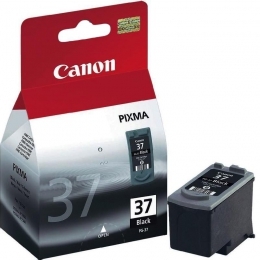 Canon PG-37 (2145B001/2145B005) 452 грн. 07. 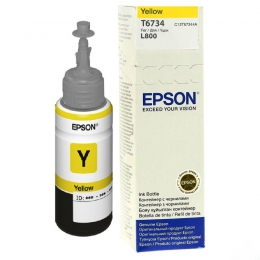 Epson L800 yellow 428 грн. 08. 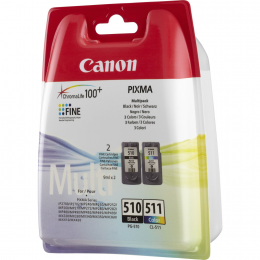 Canon PG-510 + CL-511 MultiP. (2970B010AA) 912 грн. 09. 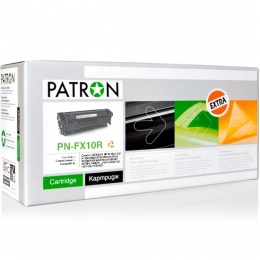 Patron CANON FX-10 GREEN Label (для MF4120/ 4140) (PN-FX10GL) 433 грн. 10. 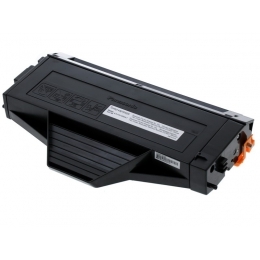 Epson M100 black pig 495 грн.